Wake the Dead was born in 2000 when three veteran Celtic performers who shared a love for the Grateful Dead experienced a joint flash of inspiration and began weaving the two seemingly alien musical genres into something new and immediately appealing. Singer-fiddler-mandolinist Danny Carnahan, singer-mandolinist Paul Kotapish, and Celtic harper Maureen Brennan assembled a septet of seasoned Celtic, jazz, and new acoustic players and recorded their eponymous CD Wake the Dead as a lark. But Grateful Dead Records took one listen, immediately signed the band, sold 25,000 copies of the CD, and booked Wake the Dead at the Fillmore. Nice start for what has turned into an 18-year romp that has seen the band's fan base spread as far as Canada and Colorado and their repertoire blossom beyond the Dead canon to emcompass a whole, delightfully Celtic Summer of Love. Maureen retired from the band last year. Rounding out the band are Sylvia Herold (vocal and guitar), Kevin Carr (fiddle & uilleann pipes), and Cindy Browne (bass) and percussionist Brian Rice. The new arrangements are richer and more adventurous than those on the debut album… more thunderous grooves, more interesting textural shifts, more unexpected medleys, and more and more stepping out into dangerous improvisational territory. 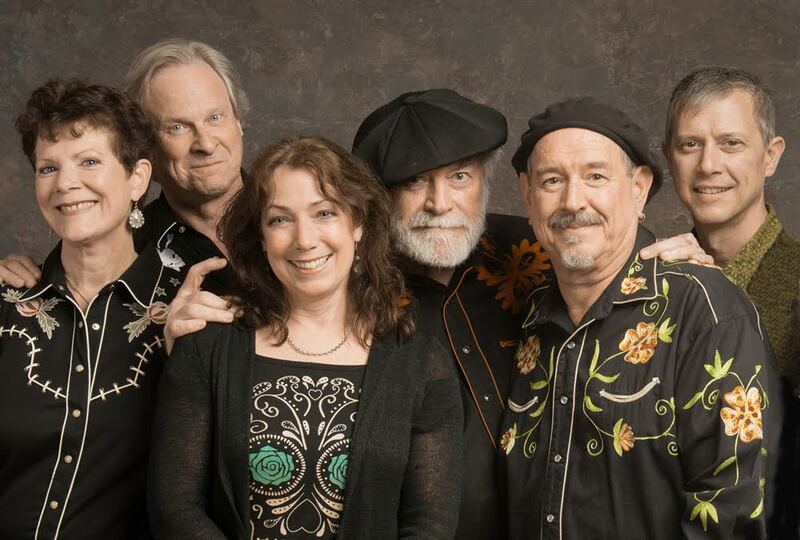 In recent years, Wake the Dead has grown into the World's Only Celtic All-Star Summer of Love Party Band, stepping beyond the Dead canon and embracing The Airplane, the Youngbloods, Buffalo Springfield, Cream, the Beatles and more as joyful parts of the mix. Local fans are guaranteed many brand-new surprises. The fourth band CD, Deal, came out last October and reflects the exciting new repertoire and the band's unique live and crackling energy.